Since 1952, Moroso has been working in close collaboration with some of the world’s most talented designers to produce luxury sofas and seating. The company has always been open to new ideas, from its beginning the main idea has been to “do things and do them well”. Moroso has been farsighted, daring and certain of the advantage of combining craftsmanship and tailoring with industrial processing techniques to create unique products and by drawing on the worlds of industrial design, contemporary art and fashion. Along with its product catalogue, the culmination of thirty years work in design and expression, Moroso offers customers its design and production expertise to create customized projects for the contract and luxury residential sectors. 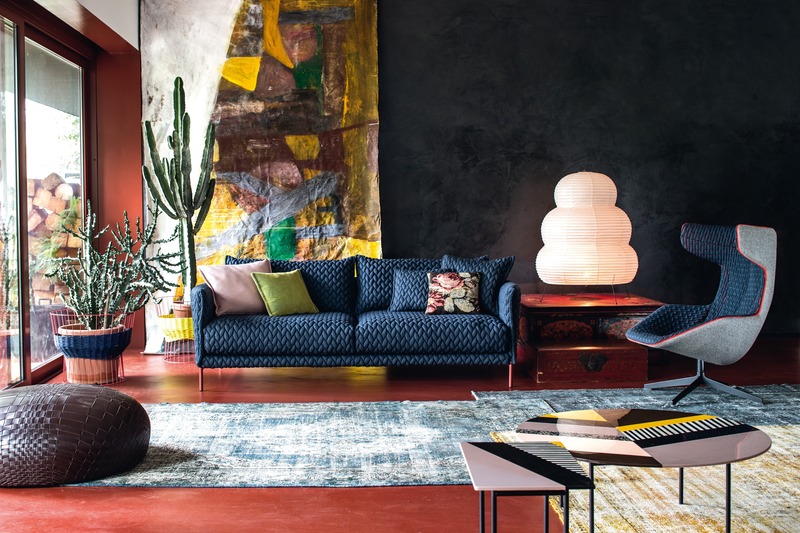 The complete Moroso furniture and sofa collection is available at our London showroom 241-245 King’s Road SW3 5EL. Contact us for all product and price enquiries.